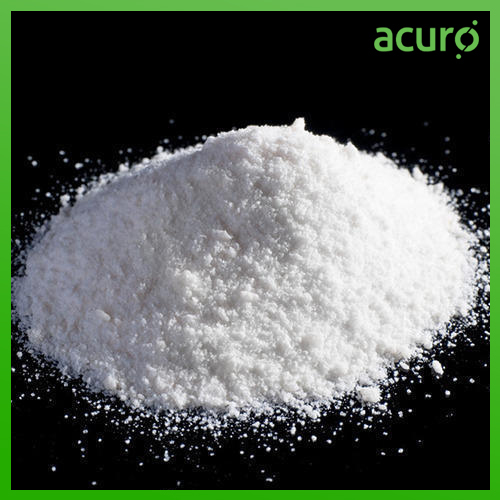 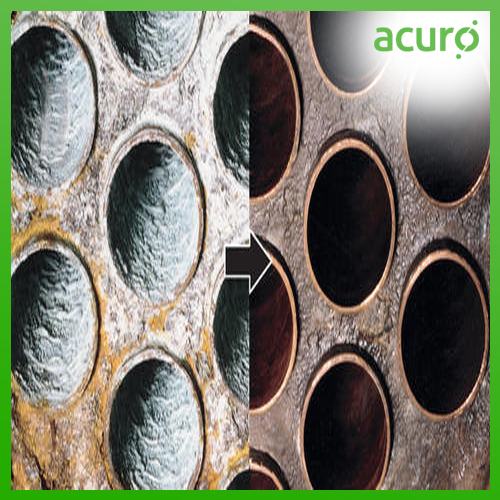 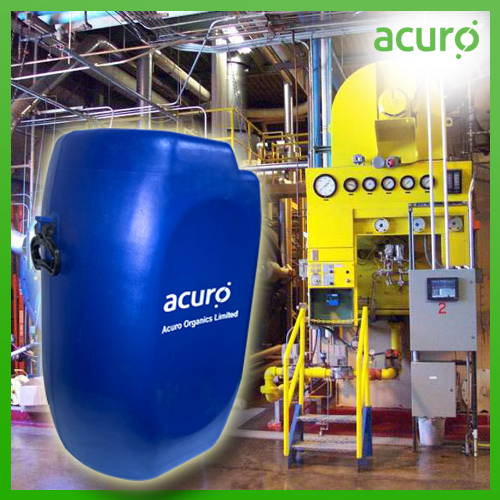 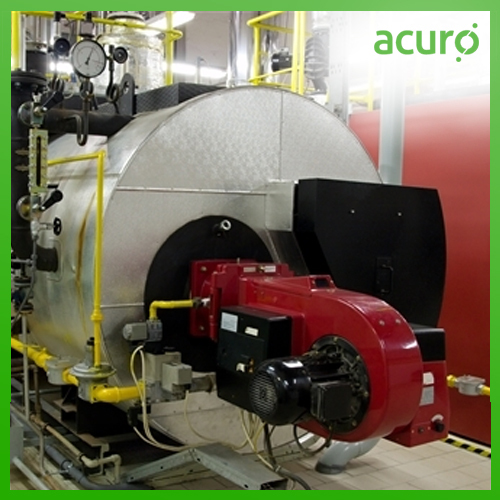 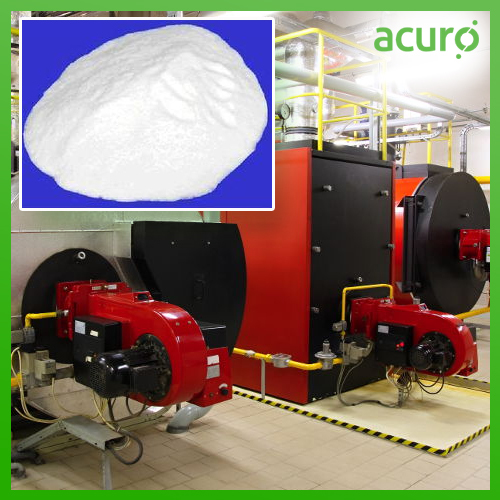 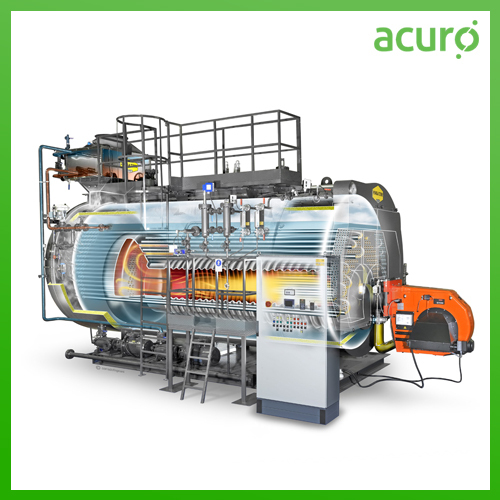 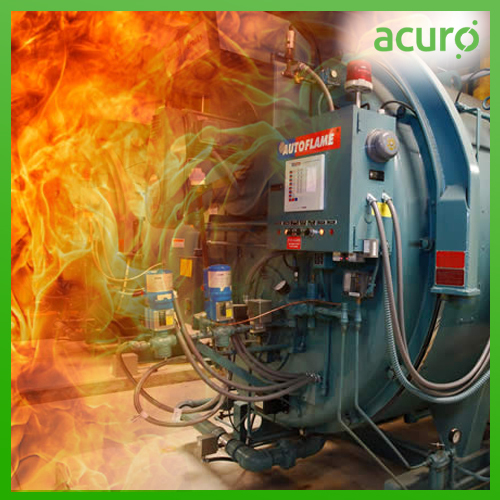 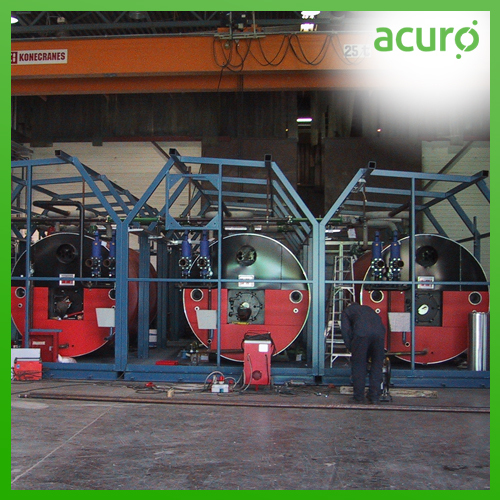 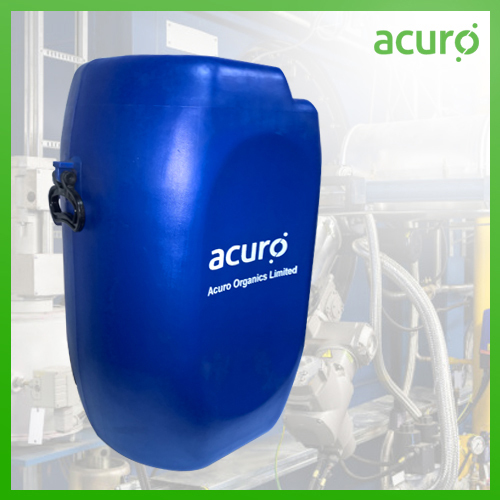 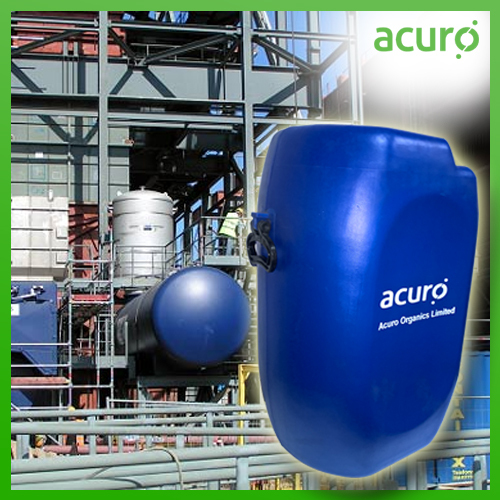 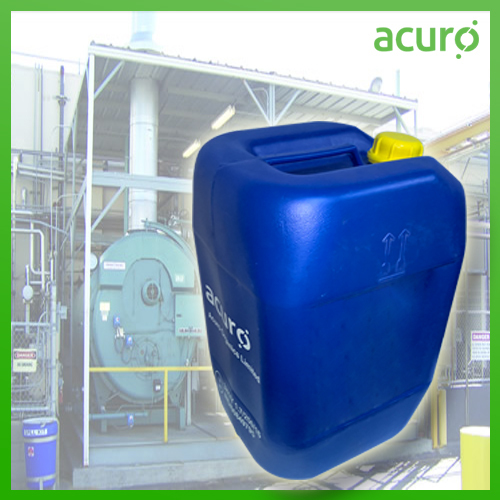 ACURO's offers such high quality specialized water treatment chemicals for boilers and cooling towers/air conditioning and steam boilers as well as a complete line of quality housekeeping and maintenance chemicals. 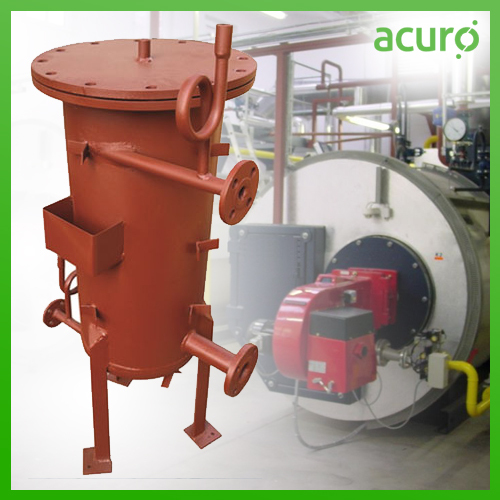 Boiler water treatment products incorporate oxygen scavengers, and alkalinity boosters for corrosion inhibition, and anti-scalants to prevent concrete-style scale build-up in boilers. 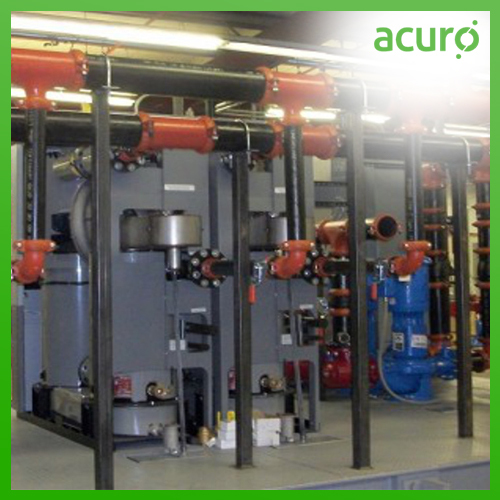 Addition of boiler chemicals minimizes or even eliminates corrosion and scaling inside a boiler and significantly prolongs its lifetime. 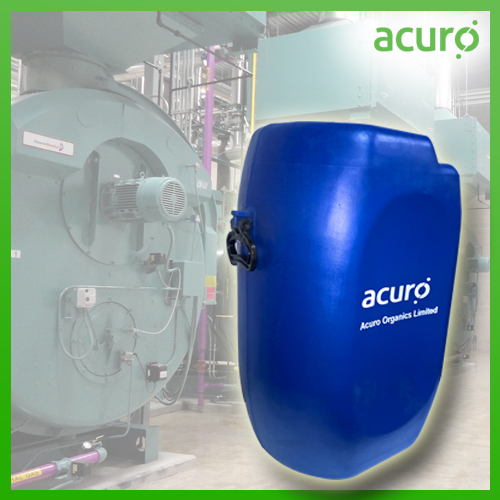 This is the simplest and most cost-effective way to protect your investment in a boiler system. 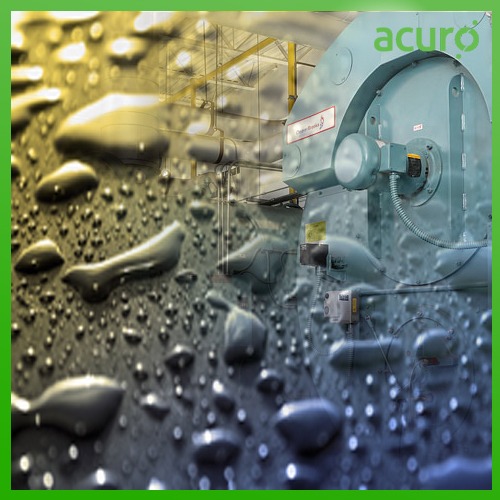 Our full line of boiler chemicals is designed to keep your system free from scale and corrosion, giving you more time to focus on what matters most.